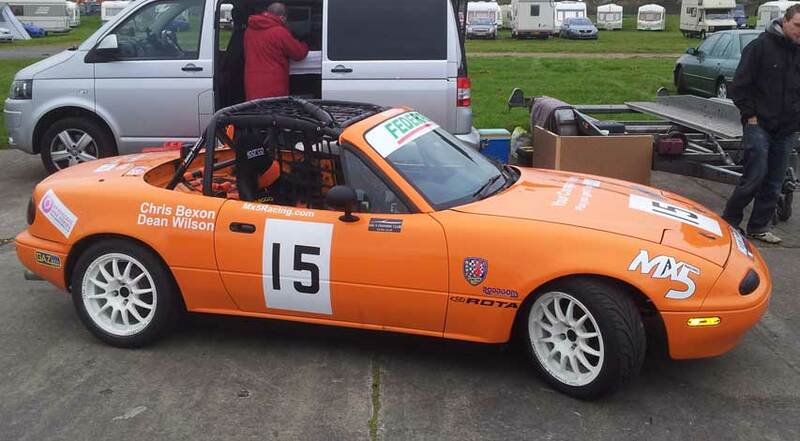 Roddisons Motorsport prides itself on going one step further than we need to do, its what we enjoy doing. 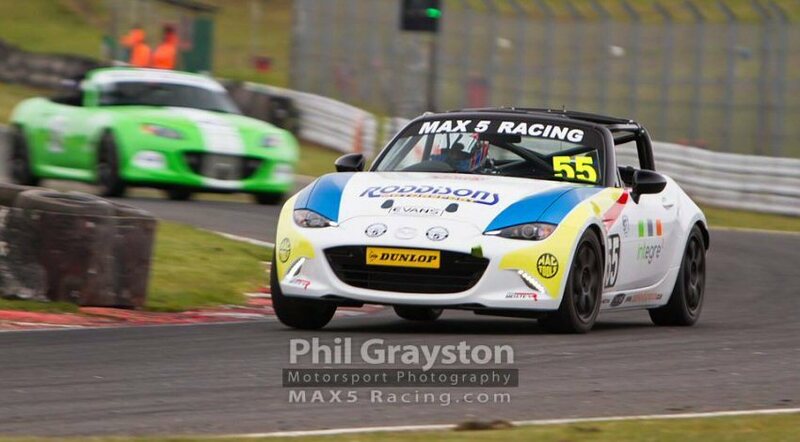 We compete in the Max5 racing championship and enjoy helping others to do the same, it is what we do. 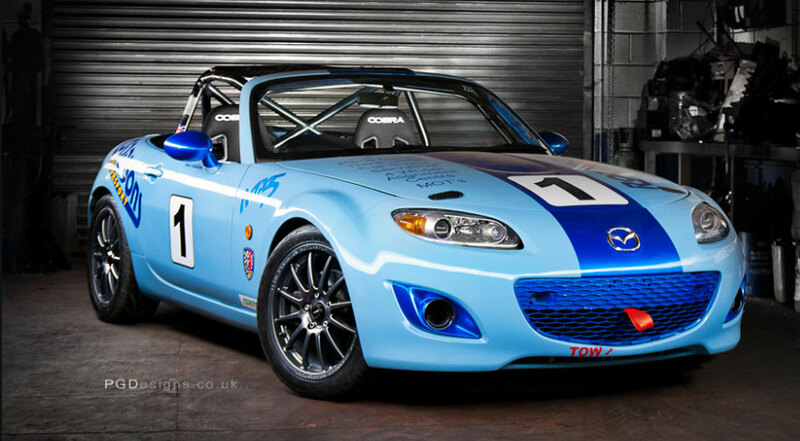 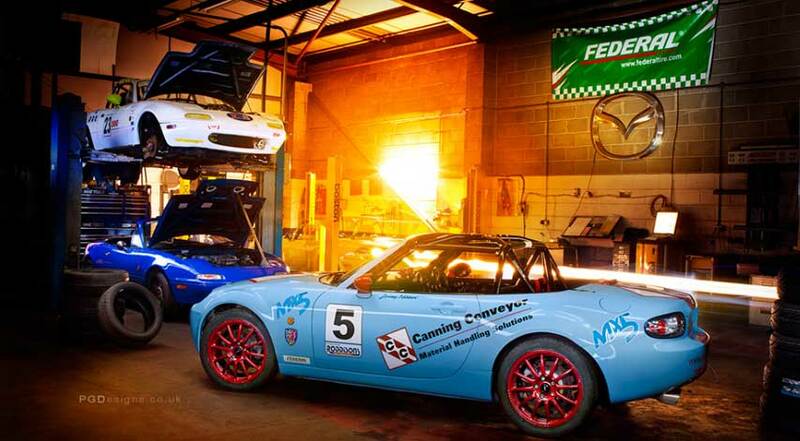 We are here to help and advise on all your mx5 racing needs, road or race we are here to help. 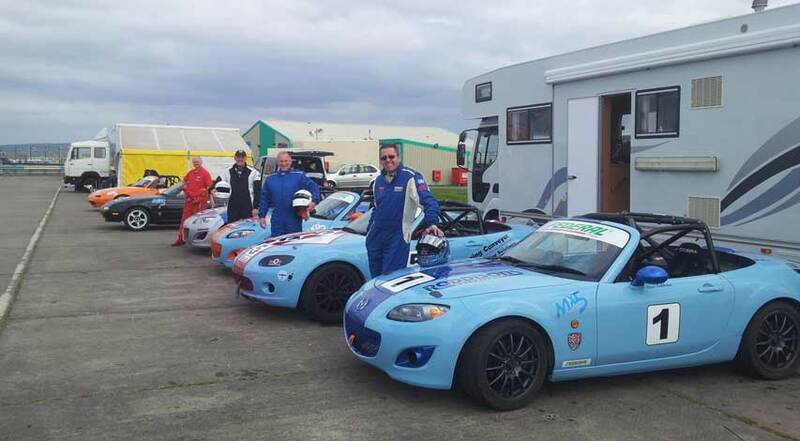 Championship winners 2010,2011 & 2012 we have that competitive edge that you need if you want to be part of a winning team.